Please give the page a moment to load. We promise that it’s worth the wait! 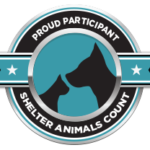 To see a Courtesy Post listing (these cats and dogs are on our website to help them find forever homes, but they are not in the care of PetConnect Rescue) of other available dogs & cats please click here.